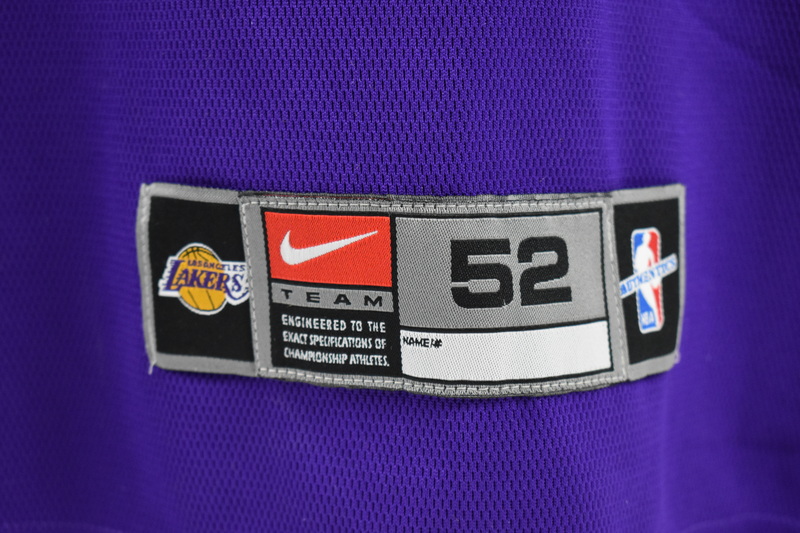 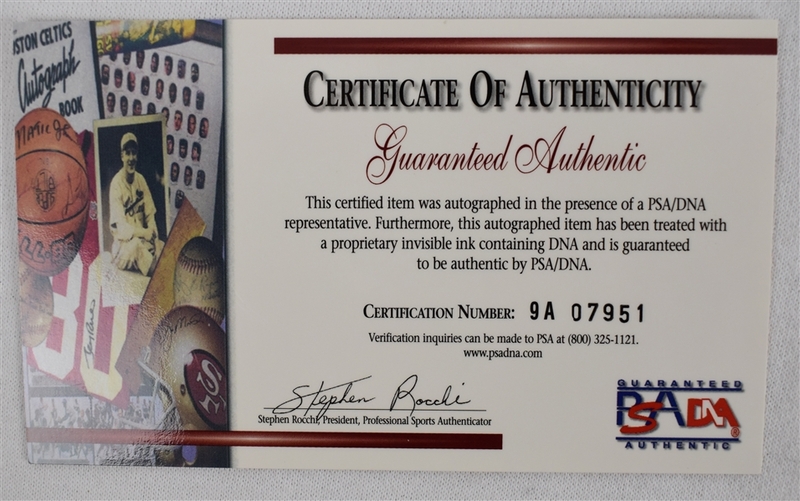 This lot features a 2001 Nike jersey signed by Los Angeles Lakers legend Kobe Bryant on the back #8 in black marker. 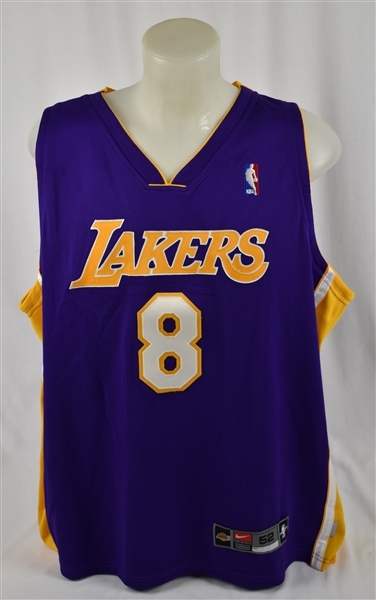 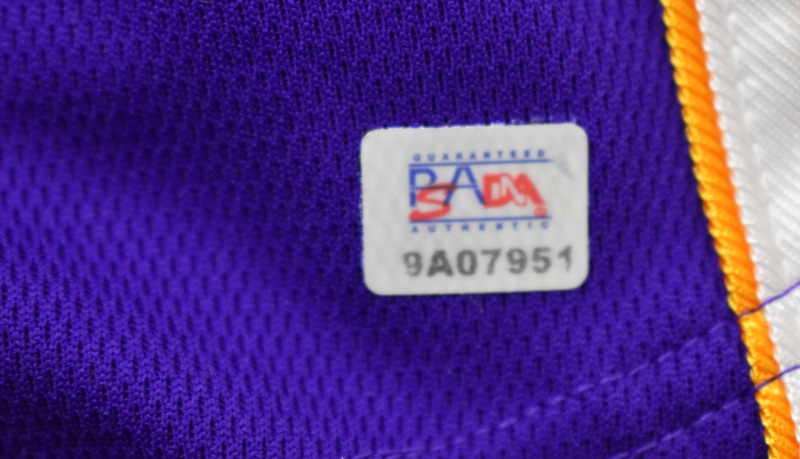 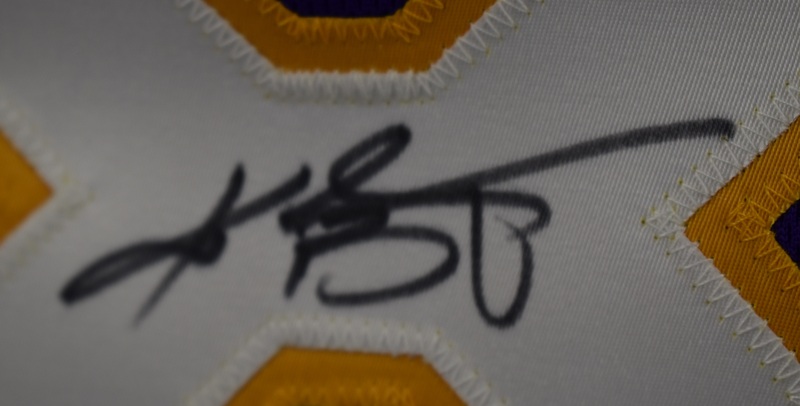 Very nice and rare early career Kobe Bryant signature on an extremely rare (pre-China) Nike jersey. 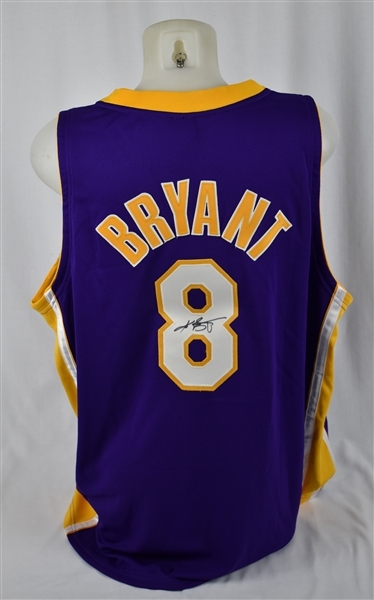 Signed by Kobe on June 22md, 2001.